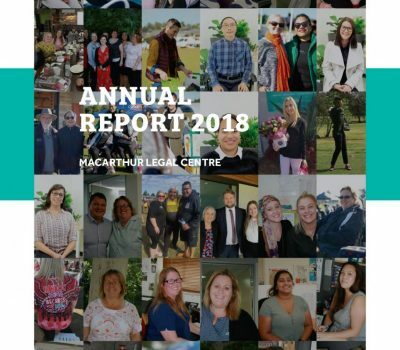 The Macarthur Women’s Domestic Violence Court Advocacy Services (MWDVCAS), is a service of Macarthur Legal Centre Inc., which provides information, referrals, advocacy and support at Court for women experiencing issues around Domestic Violence. MWDVCAS is able to advocate for women with Government services such as Housing NSW, Centrelink and Police. They have an Aboriginal Specialist Worker, a Multicultural Specialist Worker, a Youth Focussed Caseworker and Generalist Caseworkers. 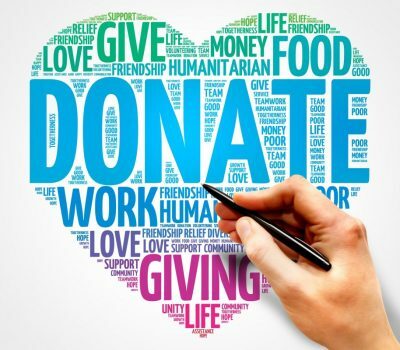 Support can be provided before Court, at Court and post Court. MWDVCAS are available to work with women who have not yet accessed the justice system and give confidential information, referrals and advice. MWDVCAS have strong links with service providers throughout the Macarthur area for ongoing support of women in their issues. MWDVCAS attend Campbelltown, Camden and Picton Local Courts on the ADVO List Days and also at hearings for Domestic Violence related matters. A Solicitor is available at Campbelltown Court to represent female defendants and private applicants in ADVO matters (subject to assessment). 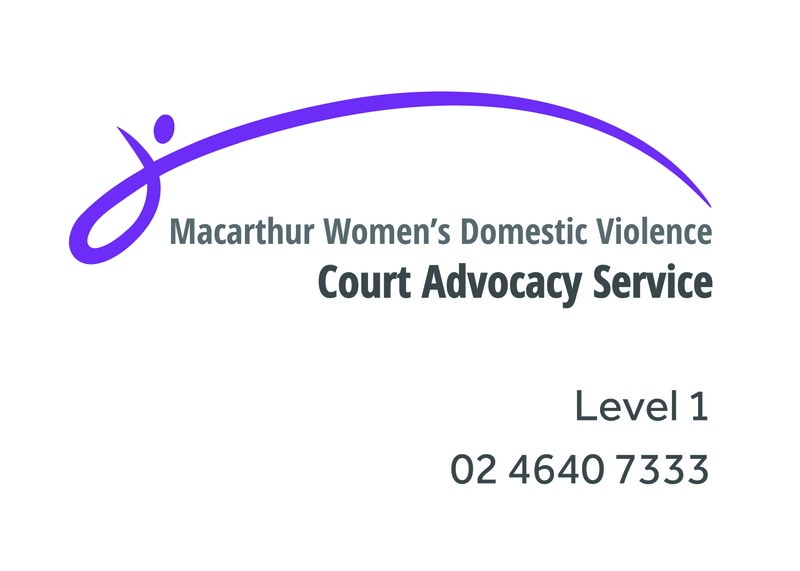 Macarthur Women’s Domestic Violence Court Advocacy Service is funded by Legal Aid NSW. We help women in the Macarthur region of NSW, who need advice about domestic violence and help at court. MWDVCAS is a free service for women. Information & Advocacy – Women are able to contact MWDVCAS even if they have no court matters. Confidential and free information, advice and referrals can be given to women relating to their specific needs. Support letters can also be written for women in relation to Housing NSW or Start Safely. Advocacy can be provided to women with other services as well. Before Court – If you have a domestic violence matter which is going to court, and you want to know what will happen, then we can provide you with information and other assistance. At Court – We will make sure you have a safe place to sit at court, give you information to help you understand what is happening and work with you to get the orders that are best for your situation. MWDVCAS will also help keep you informed about the progress of your matter through the court, including future dates and when you need to attend. After Court – After court, and during our contact with you we will refer you to services that can help you with safe housing, income support, children’s needs, counselling and family law services. As well as advice about what to do if the violence continues. Call us on (02) 4640 7333 for further information.